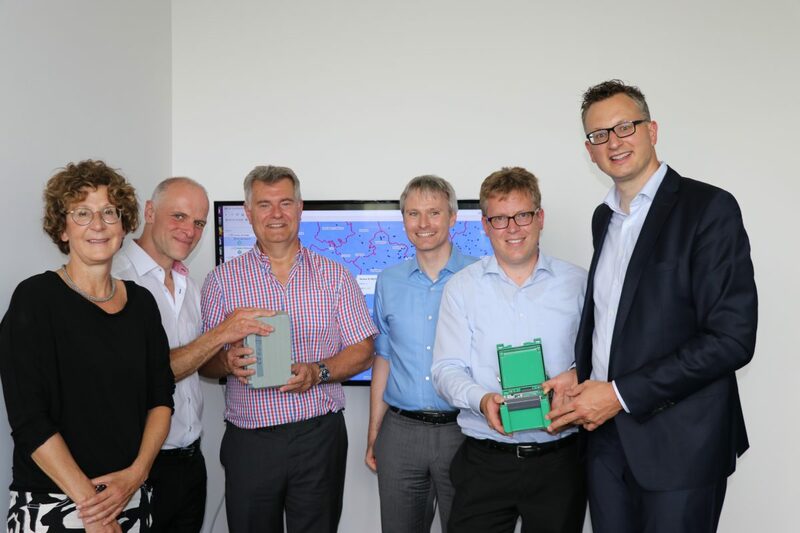 Recently, the LuxFlux managing directors welcomed the leader of the Green Party in the state parliament of Baden-Württemberg in their office. Andreas Schwarz and the member of parliament Thomas Poreski from Reutlingen informed themselves about the sustainable product range of the LuxFlux GmbH. LuxFlux provided deep insights into working with Hyperspectral Camera Systems and demonstrated a special technique for measuring air pollutants. The interest of the politicians was the software-based technology of the company. This makes it possible to show the areas that are loaded with ultrafine particles of dust in a virtual map. In addition, the level of fine dust pollution can be displayed. This data and further information can be viewed on the following website feinstaubkarte.de.